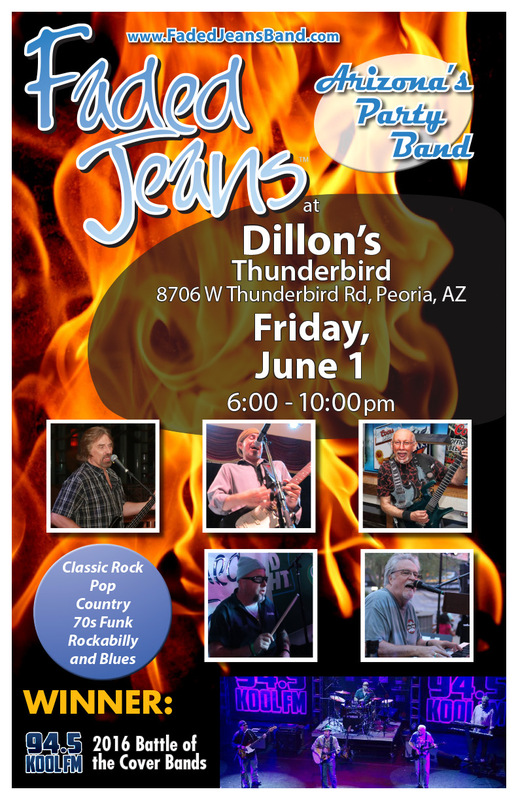 Rockin’ into June | Faded Jeans – Arizona's Party Band! ← Kick Off Memorial Day Weekend with FJB! Friday, June 1, 2018, 6 p.m.